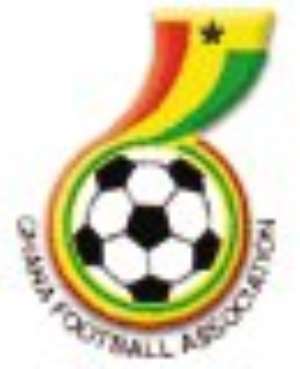 The Ghana Football Association GFA has explained that, the hitches that cropped up in the flight schedules of the Senior national team, the Black Stars in Holland were unavoidable. In a statement signed by Mr Kofi Nsiah, General Secretary of the GFA, the association did everything possible within its means to ensure that the players returned in good time to join their clubs, but due to certain circumstances beyond control things failed to work out as planned. The statement however assured the clubs, which released its players for the national assignment that the FA will ensure that players on national assignments are given the needed comfort, which will not in any way, have adverse effects on them. The statement further expressed appreciation to Accra Hearts of Oak, Kumasi Asante Kotoko, King Faisal and Obuasi Goldfields whose players undertook the assignment for their patience even in the face of the challenges.